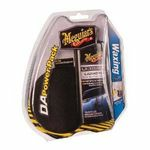 After washing you car, truck or suv keep your vehicle protected, clean, and shiny. 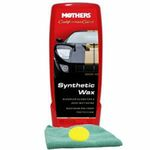 Browse through one of the largest on-line selection of liquid car waxes and polishes. 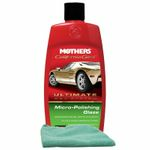 We feature products from Mothers, Meguiars, Gliptone, Nu-Finish, Turtle Wax, P21S, Zymol, Raindance and more. Click here to read more! Professional liquid wax for a showroom worthy shine! Leave a beautiful, showroom-worthy finish on your car. For the deepest, clearest shine you've ever seen! 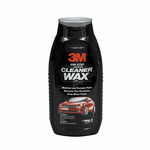 Cleaner/wax formula that removes fine scratches, oxidation, etc. 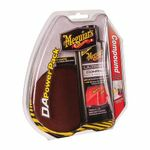 Produces a deep, high gloss, lustrous, durable "wet look" finish. 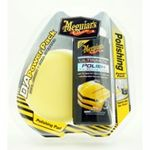 Want to give your car a rich wax without all the extra rubbing and precise polishing required by paste wax? Look no further than our liquid wax selection! Liquid wax is excellent for a quick, easy polish of your vehicle that will last for months. 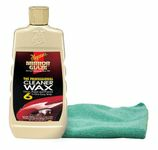 While paste wax is ideal for professional-grade detailing, it is not necessary in many cases. 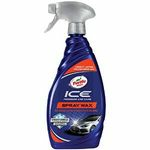 For the average user, a bottle of some liquid wax will work wonders for your vehicle, leaving you with a shine you could literally shave in. 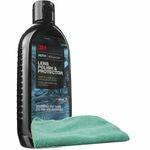 Liquid wax is incredibly easy to apply, either directly to your vehicle, a foam applicator, or a machine polishing ball.